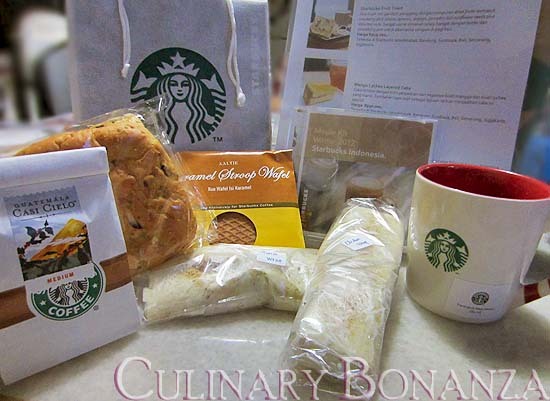 Still remember Starbucks' Cranberry White Chocolate Mocha & friends? I bet you didn't have enough of them yet (like me!). But oh well, holiday season is over & now Starbucks Indonesia unveils its Winter series of F&B to keep us coming back for more. The Winter items are launched at different stages & times since January this year, and the last items will only be publicly available on 10th February. 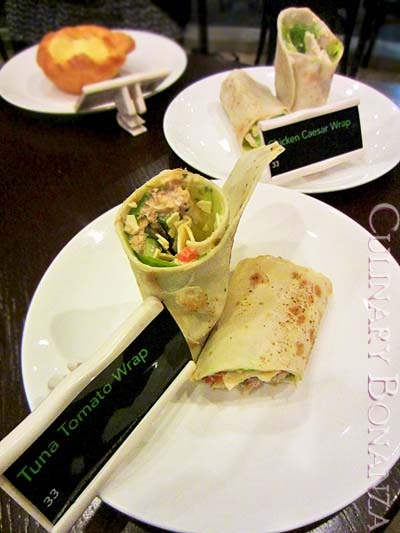 Thanks to Starbucks, who invited us to the Casual Fine Dining with Starbucks Indonesia at its (recently-opened) Tempo Scan Tower store, I and other blogger friends had the chance to try out the entire Winter F&B series yesterday! Okay, no more suspense, I shall share with you the entire ensemble that Starbucks Indonesia has carefully & thoughtfully prepared for all of us this season! 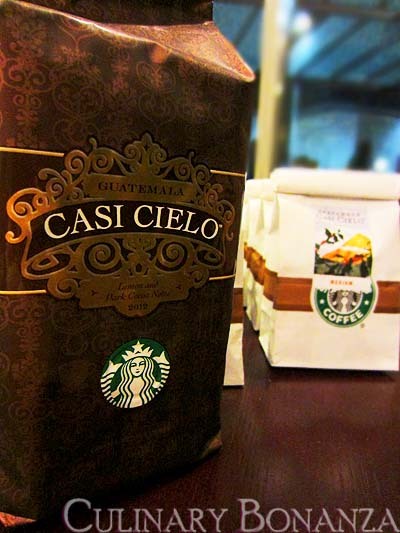 The name Casi Cielo, which means "almost heaven", is such for apparently several reasons: the coffee beans are grown on very high altitude (as if reaching to the heaven) to produce high quality beans (which gives the heavenly sensation in every sip). 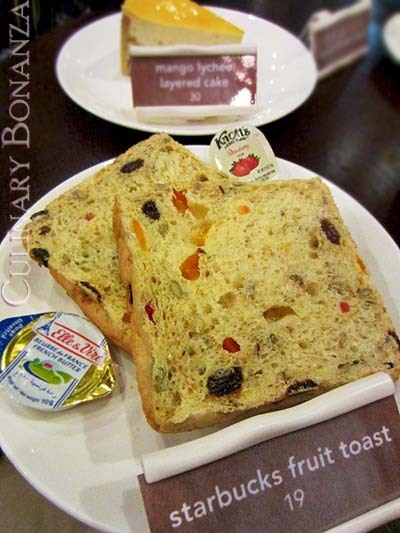 The coffee tasted smooth and full-bodied with chocolatey & lemoney sensation. 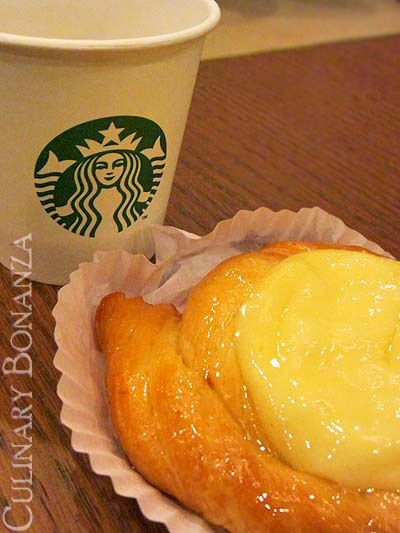 It was my first time visiting the Starbucks store at the Tempo Scan Tower in Rasuna Said, but I was rather impressed by the romantic decor (I kind of reminds me of the European cafe feel with heavy garden tables and elaborate chairs). However as it's located inside an office tower, this store doesn't operate 24 hours. But hey! 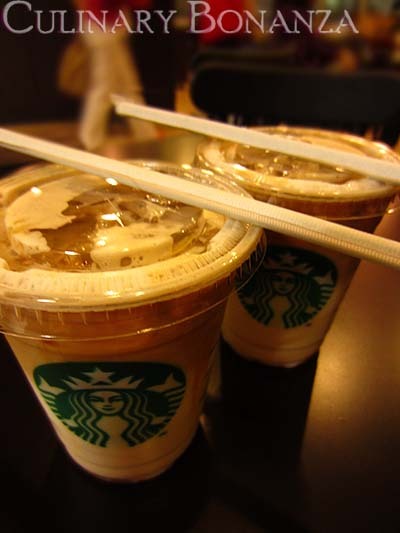 There are hundred+ more stores all around Indonesia to answer your sudden craving for Starbucks =). ya ampyunnnn cepet banget loe !!! @Cilla: Hehe...hayoo...chubby blog di update juga dongg...jiayooo!